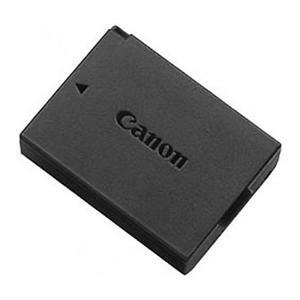 Your essential Canon EOS 1300D / Rebel T6 camera field guide in a convenient pocketable style. This EOS Pocketbook for the 1300D / Rebel T6 is a concise guide to your camera and small enough to carry with you everywhere. Nina Bailey, Technical Editor of EOS magazine and author of the popular EOS eBook series, has the solution. 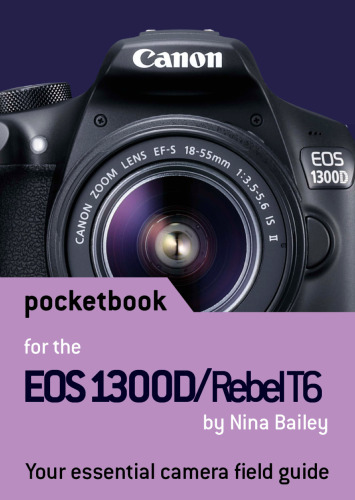 This Pocketbook for the Canon EOS1300D / Rebel T6 is a concise guide to the most used and confused features and controls on your camera, based on Nina’s vast experience as lecturer at EOS Training Academy – hearing first-hand what photographers want to know and understand about how their EOS 1300D / Rebel T6 camera operates.